Analysis: Harris registered 19 tackles and one sack while being limited to 11 games during his sophomore campaign. 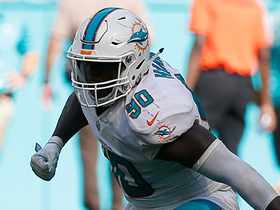 The Dolphins' decision to work the defensive end out at a new position isn't overly surprising, as new coach Brian Flores is expected to use multiple defensive fronts in 2019. A 2017 first-round pick, Harris has yet to live up to expectations over his first two seasons in Miami. Harris generated 19 tackles and one sack over 11 games in 2018. 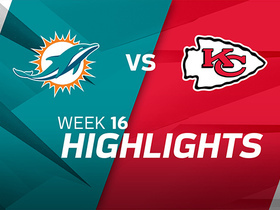 Harris (calf) was a full participant in Wednesday's practice, Armando Salguero of the Miami Herald reports. Analysis: Harris appears to have put Miami's bye to good use and fully recovered from a calf injury that caused him to miss five straight games. 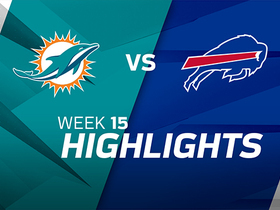 The 2017 first-round pick is on track to suit up for Sunday's game against the Colts and should serve a rotational role in the Dolphins' defensive front. Harris (calf) is ruled out for Sunday's game against the Packers. Analysis: Harris was able to log two limited practice sessions to end the week, but he'll miss his fifth consecutive game as he continues to recover from a lingering calf injury. The 2017 first-round pick will attempt to get healthy during Miami's bye week and set his sights on the team's Week 12 matchup against the Colts. 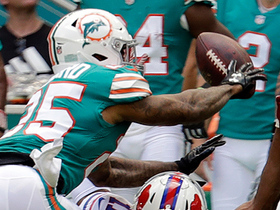 Harris (calf) did not practice Wednesday, Armando Salguero of the Miami Herald reports. 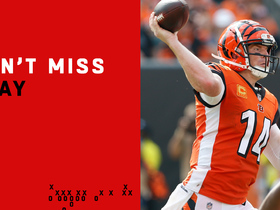 Analysis: Harris has missed four consecutive games due to a lingering calf issue and appears to be a long shot for Sunday's tilt against the Packers. As long as the 2017 first-round pick remains sidelined, Cameron Malveaux will continue to see an uptick in defensive snaps. 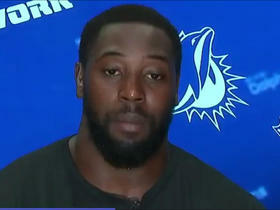 Harris (calf) was ruled out for Sunday's game against the Jets, Joe Schad of The Palm Beach Post reports. Analysis: Harris will miss his fourth straight game as he was unable to participate at practice this week. Cameron Malveaux should continue to see increased snaps as a rotational defensive end in his absence. 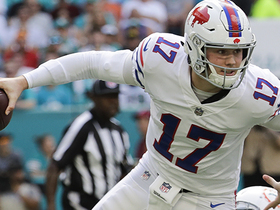 Buffalo Bills quarterback Josh Allen rushes for 11 yards. 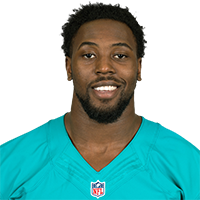 Miami Dolphins defensive end Charles Harris talks about the offseason changes to the team and what the identity for the team will be in 2018. 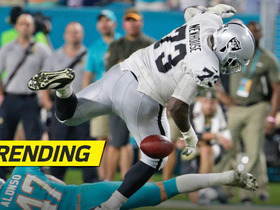 Oakland Raiders running back Marshawn Lynch looked like his old self and the Raiders narrowly escaped with a 27-24 win over the Miami Dolphins. 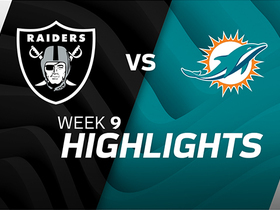 Oakland Raiders quarterback Derek Carr has the ball hit out of his hand by Miami Dolphins defensive tackle Ndamukong Suh and Marshall Newhouse scoops up the loose ball and he fumbles and gets helicopter'd in the air.